Chapter administrators and members, welcome to the Chapter Presentation Resource Center! 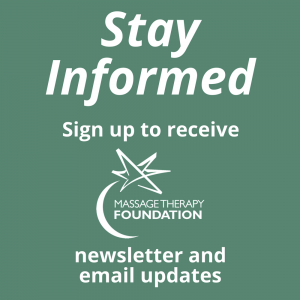 The enclosed materials will give you foundational documents, presentation materials and messages to jump start your ideas and create events to promote the Massage Therapy Foundation. Thank you for helping to raise funds and sharing our mission of bringing scientific research, educational resources and community service to the profession. Your support matters! You have the flexibility to creatively choose any portions of the materials that you deem appropriate. Please consider including these resources in chapter annual meetings, work groups, committee sessions, and for individual member events and social media sharing. Don’t forget to take photos and videos at all of your events! MTF will share and promote. Please like and engage in MTF’s Facebook and Twitter and tag us @TheMTFoundation. 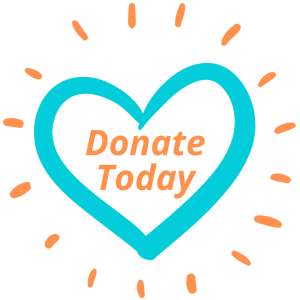 Please contact us at mgamze@massagetherapyfoundation.org or 847-905-1635, if you have any questions or would like more resource materials added to this resource center.